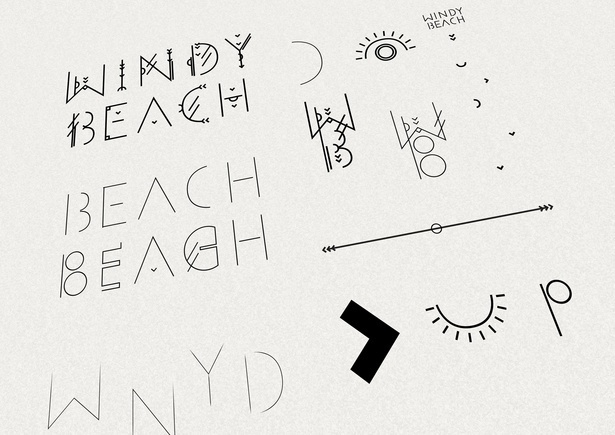 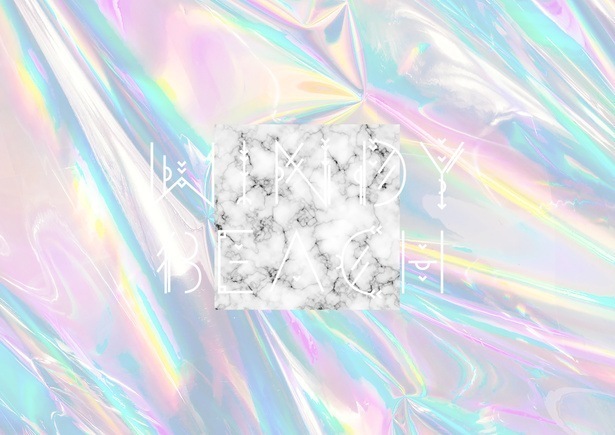 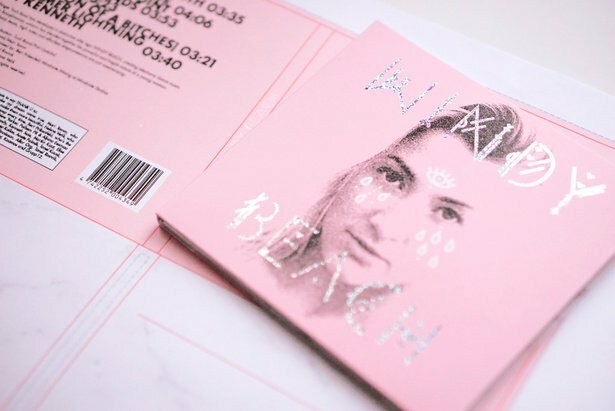 Custom made typographic signature for pop electronica artist Windy Beach / Tuuli Rand. 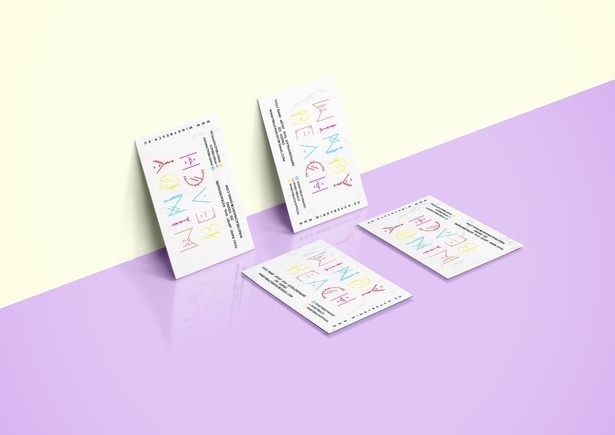 Used mostly in digital world, but also as business cards & stickers. 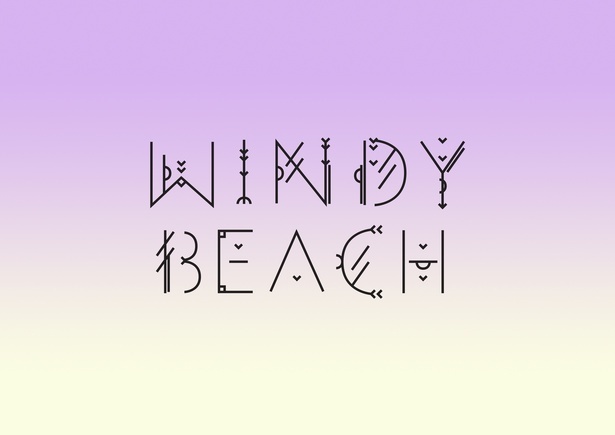 The handcrafted letters are inspired from ethnical runes as the artist comes from the Saaremaa island and the colour gamma and texture represent beach sunrise versus unnatural electronic sounds.